We have exciting news! 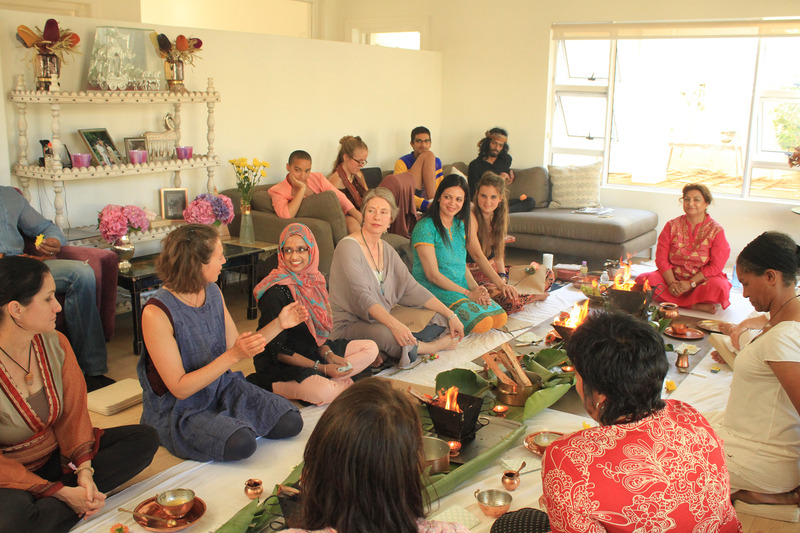 We will be offering a 2 day winter Ayurveda workshop in June. Something our past and present students have been waiting for. 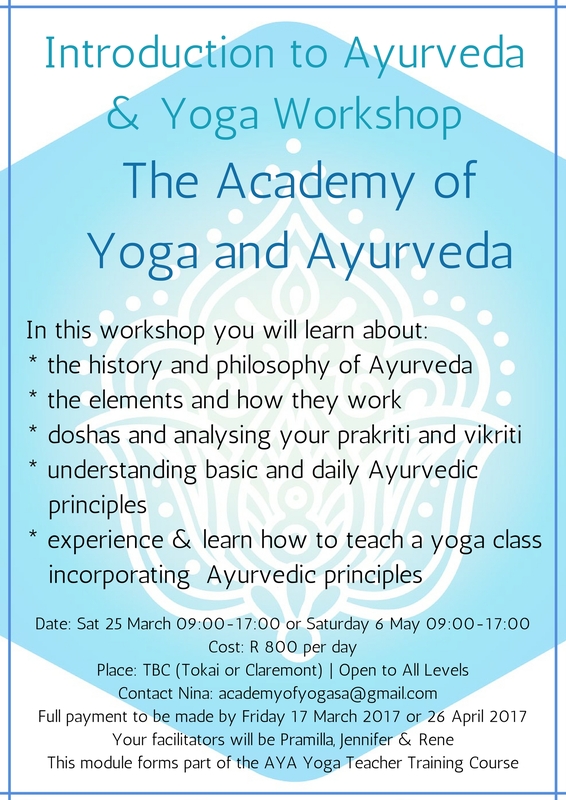 However, it is important to have a basic understanding of the fundamentals of Ayurveda, that is why we will be running this Introductory Course in May.